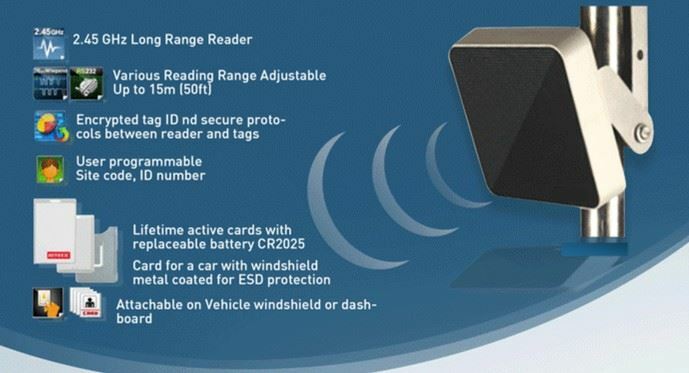 This IP66 outdoor rated long range (6 - 50 feet) RFID reader offers a new way to detect events. Now your Control4 system can be integrated as a home and light commercial access control solution. Using the HouseLogix Access Control Database (HACD) driver gives you a robust way to manage up to 500 users. This vehicle long range reader (or anything carrying the tag) is field adjustable, offering an impressive read range between 6 and 50 feet. 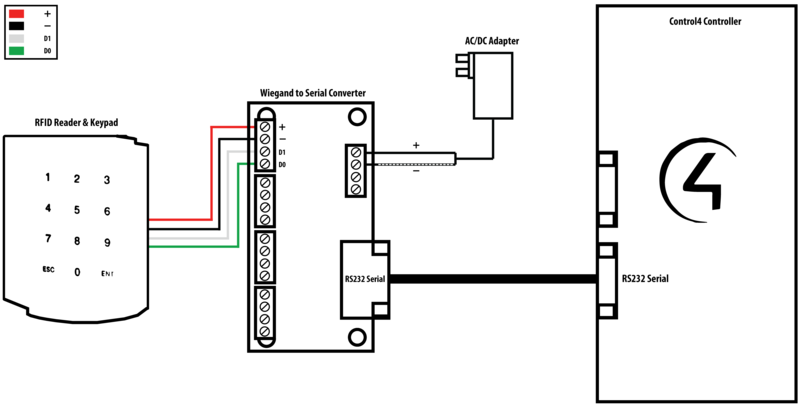 This reader connects via our Wiegand converter to the Control4 system and in conjunction with our HouseLogix Access Control Database (HACD) driver gives you a robust way to manage up to 500 users. This driver integrates compatible RFID readers into your Control4 project.